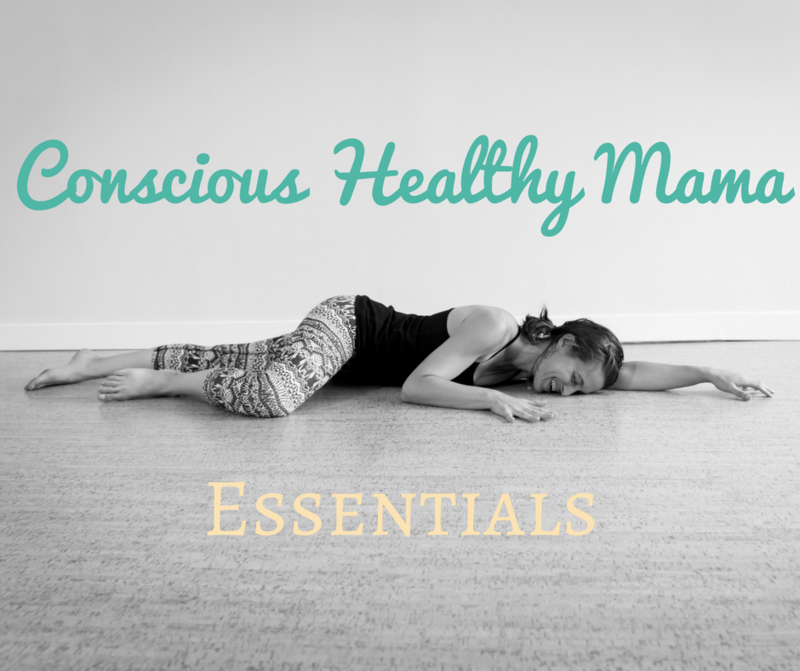 Motherhood doesn’t come with an instruction manual, so I created a bunch of programs to help you navigate your #momlife more smoothly and skillfully. There’s a little something for everyone: Yoga for Beginners looking to kickstart their postpartum movement practice; those looking to Transform Chaos to Calm can learn how to build home yoga and meditation practices one pose and one breath at a time; I have a seasonal Self-Care Toolkit course to help you add simple self-care into your daily life based on your unique needs; and my signature course, Conscious Healthy Mama Essentials offers you a week-by-week plan to establish the foundation for a healthier, happier life. Investing in yourself and your wellbeing is the first step in acknowledging your own value. And you are 100% worth it, mama. Take a look at the different programs I have to offer and decide which one best fits your needs. Brand new to yoga? 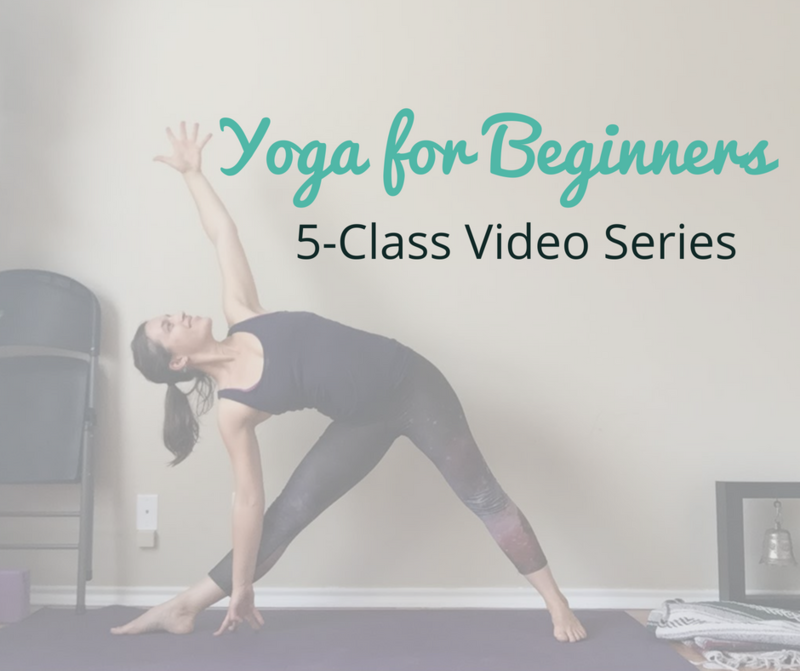 I’ll lead you through 5 classes in 5 days that will help you lay the foundation for your brand new yoga practice! 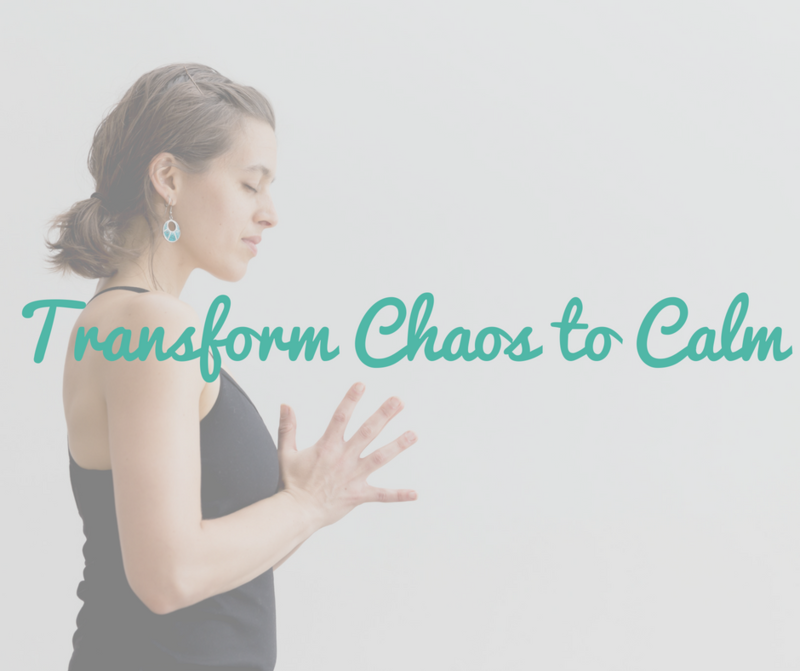 In this course, you’ll learn how to build your own yoga and meditation practices at home so you can feel healthier, happier, and more peaceful. 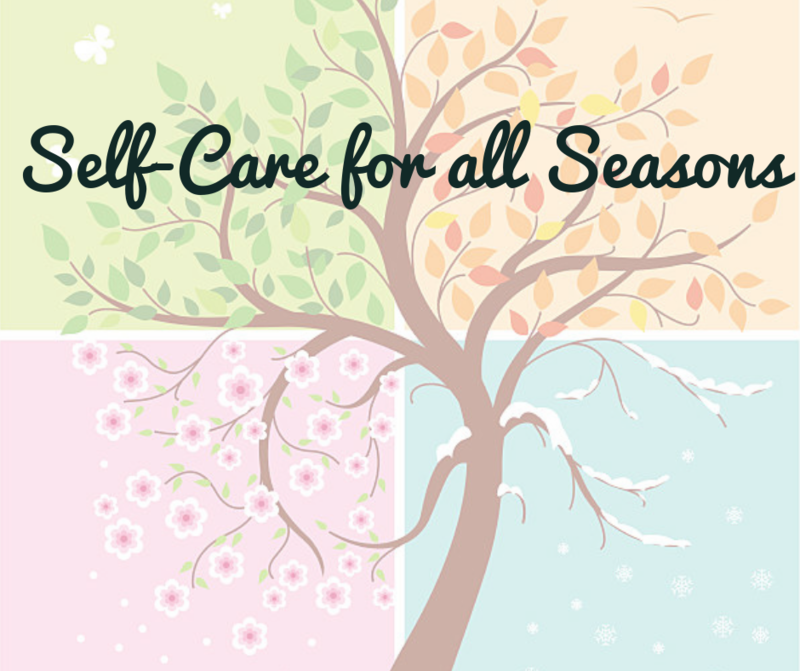 Create a year’s worth of self-care practices, building them slowly into your life one day and one month at a time. This programs weaves the wisdom of ayurveda and the science of habit chance together into one, powerful and effective program that will transform your life. Establish a foundation for a healthier, happier life by learning and integrating the 6 pillars of a Conscious, Healthy life. This course goes deep and invites you to really spend time with yourself, acknowledge your needs, create significant changes, and step into your brighter future. Do you feel like you are always scrambling in the mornings, can never get enough done, have no time for you, and are forever rushing out the door? 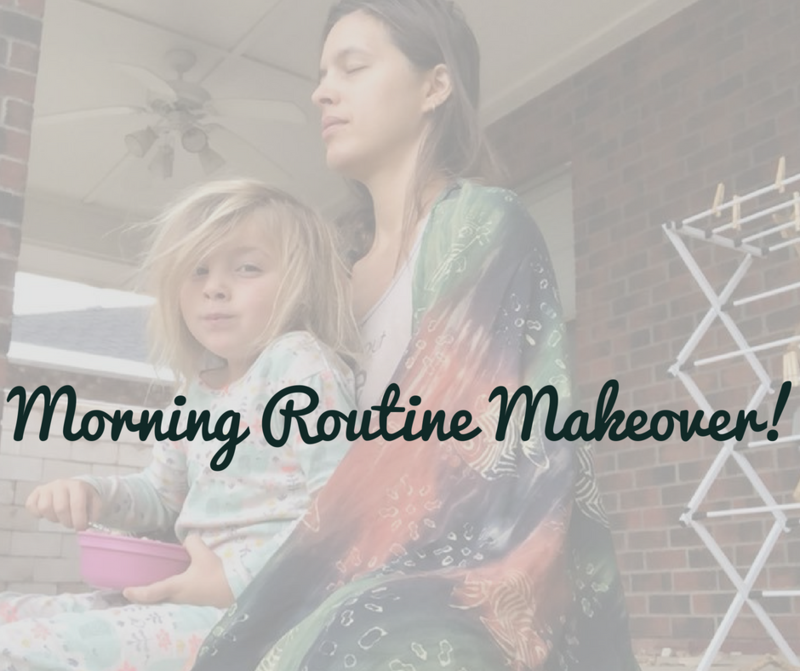 You might need a morning routine makeover! Coming Soon! Get More Info! 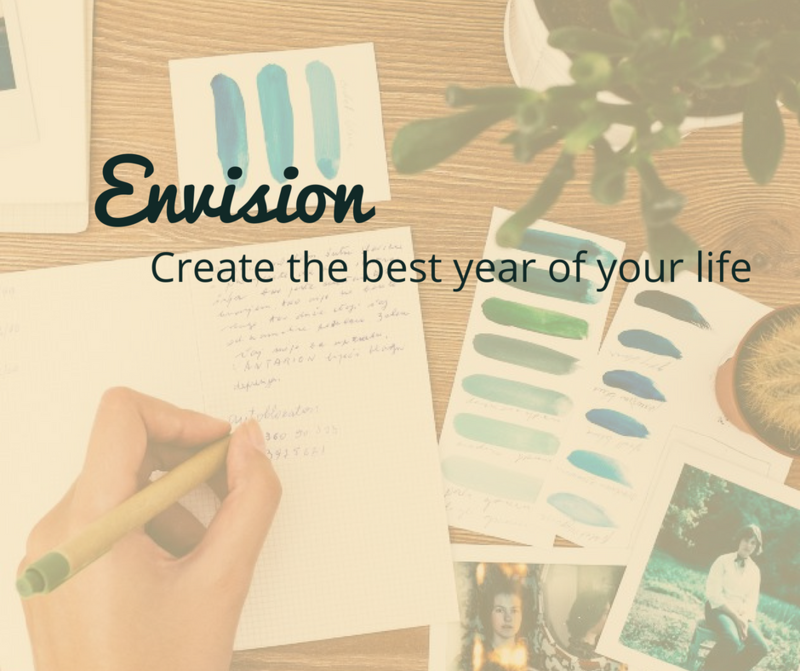 Envision and create the best year of your life by making intentional, informed plans for the year ahead. Get a jumpstart on 2019 by joining this powerful 6-week program!